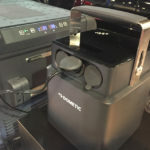 Wish you could still get into the back country with your RV? 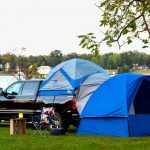 Today’s vehicle camping tents for RV toads and tow vehicles can get you there in comfort. 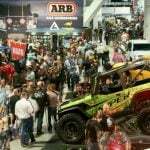 See how the latest must have truck and RV gadgets at SEMA 2016 take outdoor enthusiasts in fun new directions for camping excursions. 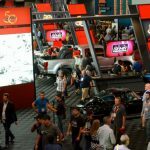 Manufacturers of innovative products for cars, motorcycles and RVs converged at SEMA 2016, showcasing the latest trends for RVers. As the gathering isn’t open to the public, here are some highlights that topped our list to check out this year.